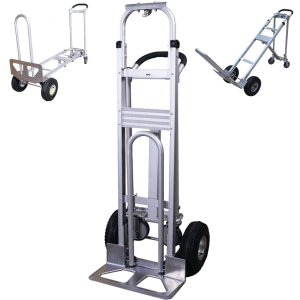 Transport carts – use and what models DJODI Trade Ltd. offers? 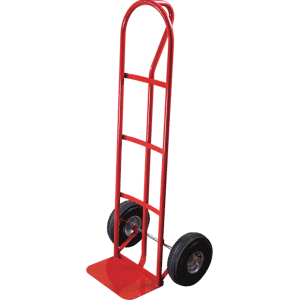 Transport carts – these are some of the most common types of carts for carrying various loads. They are used both in the home (house, villa, garden) and in the work process (office, warehouse, service). 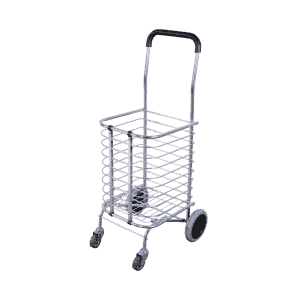 Of this type of carts, different models have been developed. All of them are designed to be used to carry heavy loads. 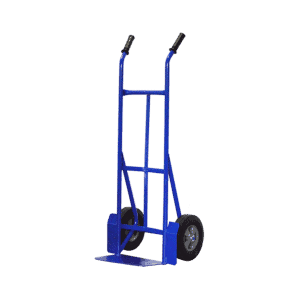 That is why the main characteristic of this type of carts is their load carrying capacity. 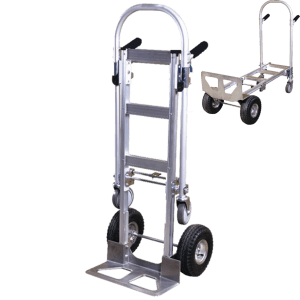 The transport carts offered by DJODI Trade Ltd. Robust and stable construction, whether made of steel or aluminum. 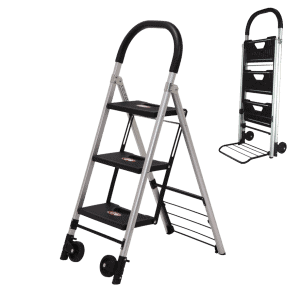 Suitable massive platform for attaching the load. 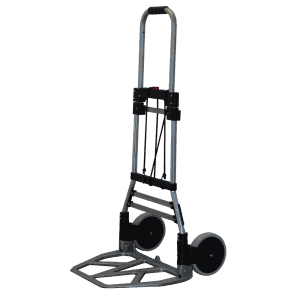 Telescopic (extendable) handles for convenient transport and easy controls for many models. Special attention is paid to the wheels of the trolley. In order to easily overcome unevenness, stairs and other obstacles, according to the model, the most suitable size and type of wheels are selected. 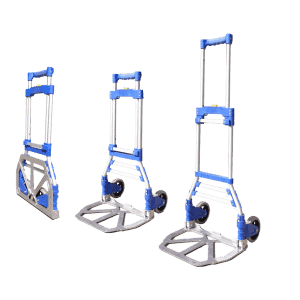 For easy storage and transportation, many models of these trolleys are folding. 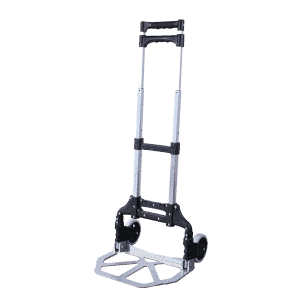 Djodi Trade also offers specialized models of trucks that have a non-folding structure. 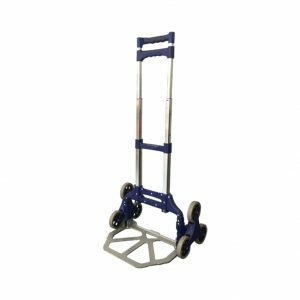 In addition, we have models of transport carts that users can use for rent.